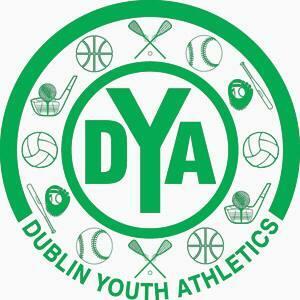 Dublin Youth Athletics (DYA) is a community recreation and travel sports organization providing programs for over 3,300 youth participants in Dublin, Ohio. The organization is the joint effort of parent volunteers (including over 500 parent volunteer coaches), the City of Dublin Recreation Services Department, and the Dublin City Schools. Volleyball (Co-ed) Registration will begin in July and end August 11. Space will fill up so hurry and register. If there are openings, you will be able to register. When filled, you will be told immediately and asked if you want to go onto a waiting list. Season goes from late-August to late October. Practices are during the week and games on Saturday. Practices and game times will vary. We use Dublin City School facilities.